Glitzy Bingo • Official Bingo & Slot Site Reviewer Since 2007! Join Monster Casino get £5 FREE Bonus No Deposit! 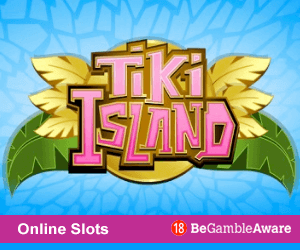 Significant Terms: New Players only, Max conversion £20, Only on Shamrock 'n' Roll, Mayan Marvels & Candy Swap, 100x wagering, SMS validation req, No deposit required. T's & C's apply. 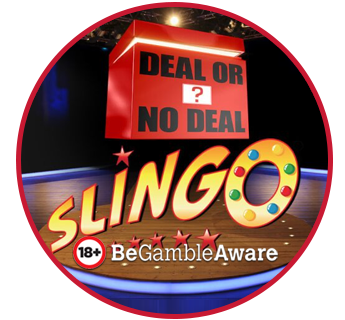 Claim 5 FREE Games No Deposit Bonus on Selected Slingo at Deal or No Deal Casino! Significant Terms: New Customers Only. Varying wagering requirements apply. Slots 60x, Slingo 60x, Boom x7. Transfer Cap: £100. Registration Card Details required. Full T&Cs apply. Gamesys is a top bingo and slots operator behind many popular brands including Jackpotjoy sister sites. Dragonfish is one of the largest software networks for bingo powering hundreds of bingo sites like 888 Ladies. Owned by Playtech Virtue Fusion is one of the largest bingo networks in the UK and Europe operating sister sites like Sun Bingo. Glitzy Bingo is a small independent affiliate brand which is operated by a small team who are crazy about playing bingo! 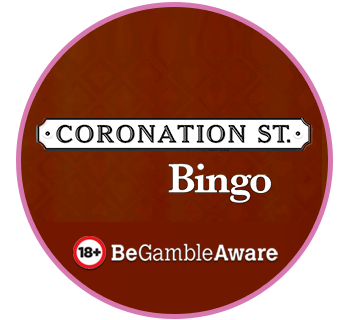 The website was created in 2007 initially as a place to bookmark some of the best bingo sites in the UK for fellow bingo-fanatics to quickly and easily find reputable online bingo sites without trawling through google or bingo. While most affiliates list every single bingo site on the net, we don't do this. Instead, we have chosen only to write bingo reviews a well as casino reviews for brands which we feel offer the best and safe overall experience so that we can honestly recommend to our own family and friends as well as our visitors. Every review listed on GlitzyBingo.co.uk has been honestly written for brands which hold a UK gambling licence. It is important to know that while we do get paid for advertising from an affiliate link, we choose the sites to write about, it is our own thoughts and opinions and we do not get paid for writing reviews or for special placements. 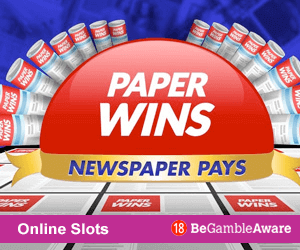 It is so easy to get carried away with the thrill of the games but there is one important rule you should follow, and that is always to gamble responsibly by setting deposit limits and time out periods when required.